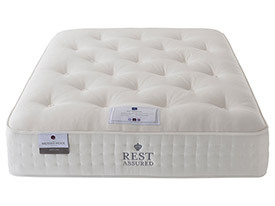 Adjustable beds are not just instrumental in giving you a restful nights sleep, they can also make a difference if you suffer with rheumatic and arthritic pain,spinal disorders and some medical conditions which can restrict your movement. With prices of electrically operated adjustable beds greatly reduced over the last few years,they are an ideal replacement for your worn out or tatty bed or if you have problems getting in and out of bed. One thing is sure, once you have experienced an adjustable bed you won’t go back. We believe at the sleep shop in giving the customer the greatest choice possible. We stock all the main sizes from 2’6” small singles to 6’0” super king size. 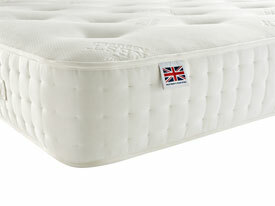 You won’t get a better price either as we price match our beds so that you get the best possible deal. 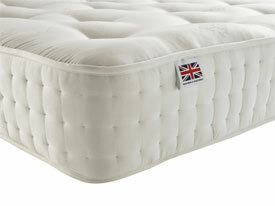 As well as aiding a restful night’s sleep, our high quality British made beds have the ability to reduce back pain, decrease swelling and tension as well as easing many other ailments.